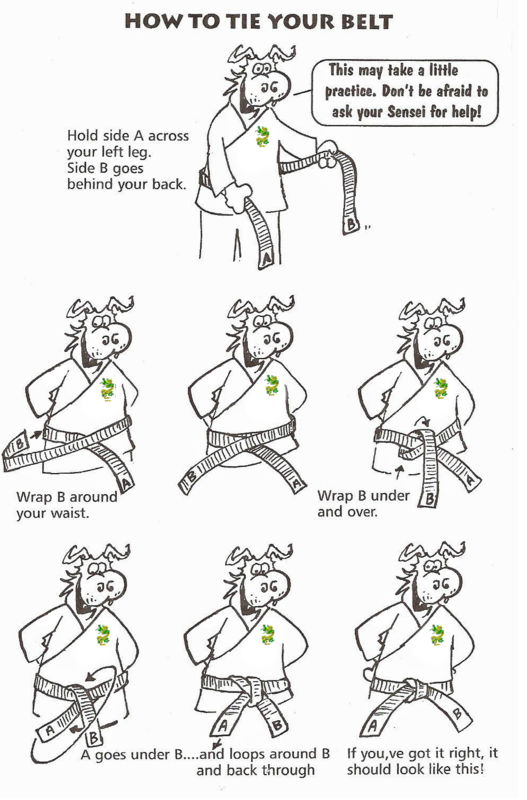 Beginners at the club wear a white belt, as you progress you can grade to attain belts in the following order. The grading takes place in front of a panel of Black Belts, for Brown/Black Belt grading’s the panel will comprise of senior black belt grades. During the grading the panel will mark students on correct application of techniques, etiquette, spirit, effort and fitness, based on each students own physical ability. There are three levels of pass for a grading or a failure. 3rd Kyu to 1st Dan – Grading’s every 6 months. All persons grading at a senior grading who are 18 years old and under will be required to perform all applicable kicks at head height. Those over 18 will be expected to perform their kicks at the maximum height they can kick, but in all cases the height will be above belt height. Exception to these requirements will be that the student is unable to perform the requirement due to injury, incapacity or other genuine reason. This must be highlighted to your senior instructor prior to the grading, so the panel are aware and can take it in to account. All applicants must demonstrate their knowledge of techniques within the syllabus by teaching a small group of students. This will be assessed during the 6 months leading up to the grading. The applicants age, physical and mental ability will be taken in to consideration during the grading examination with the result that parts of the syllabus may be changed, adapted or omitted. This is entirely at the discretion of Sensei. At this stage all applicants must have a current First Aid and CRB certificate (juniors excluded). 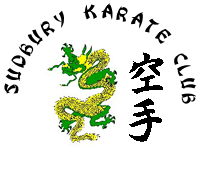 Applicants will provide proof of participation in Kata and Kumite at competition level. Applicants will be physically fit to a level to enable the completion of the grading to a high standard. Applicants will notify Sensei 6 months in advance of the grading of their intention to grade. The applicant may be required to attend additional training sessions prior to the grading. Junior Dan grade certificates will state "JUNIOR". All junior Dan grades will need their grade ratified at the age of 18, providing they are still training. If they stop training they will revert back to 1st Kyu and need to retake their senior Dan grade. After attaining your Dan grade it is expected that you begin to look at ways in which you can reciprocate the time and effort the club, association and instructors have invested in you, to obtain your Dan grade status.